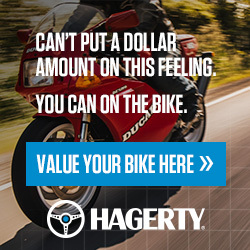 Riding Into History is proud to have the only Motorcycle Youth Judging Program, sponsored by Hagerty Insurance. 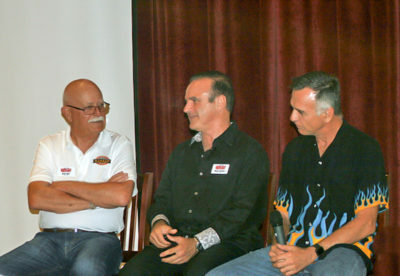 Riding Into History (RIH) introduced the first Motorcycle Youth Judging Program in 2014. 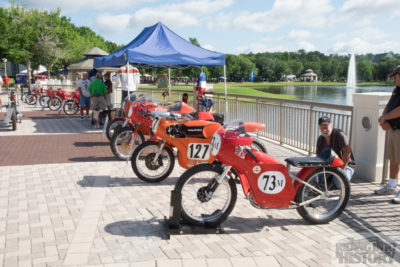 The Youth Judging program helps promote interest in classic, vintage and antique motorcycles. We are always looking for young motorcycle enthusiasts to participate in this very worthwhile program. The judging only takes about a hour. 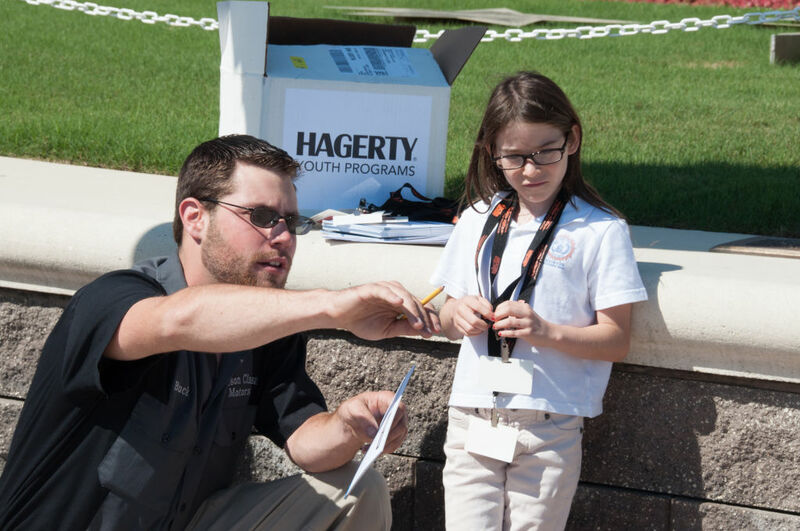 Participants receive entrance to Riding Into History Concours d’Elegance, easy to understand training, and some goodies from RIH and Hagerty Insurance. Best of all, they learn about all different types of motorcycles and give an award to their favorite. Participants must be between the ages of 8-16. Please fill out the form below. By submitting this form, you indicate that you agree to the conditions contained in this application and hereby tender an application for the 2017 Riding Into History Youth Judging Program. This certifies that you are the parent and or legal guardian of applied youth. In addition, you release Riding Into History, Inc., World Golf Village, their representatives, officers, agents and principals from all liability arising out of said event.